The childrens’ ward treats over 10,000 children every year and has the capacity to treat up to 60 in-patients each day. A high percentage of those have special needs including visual impairments, physical or mental disabilities and include those who have experienced a trauma. There are many reasons why a child will be here receiving treatment, whether minor or major. 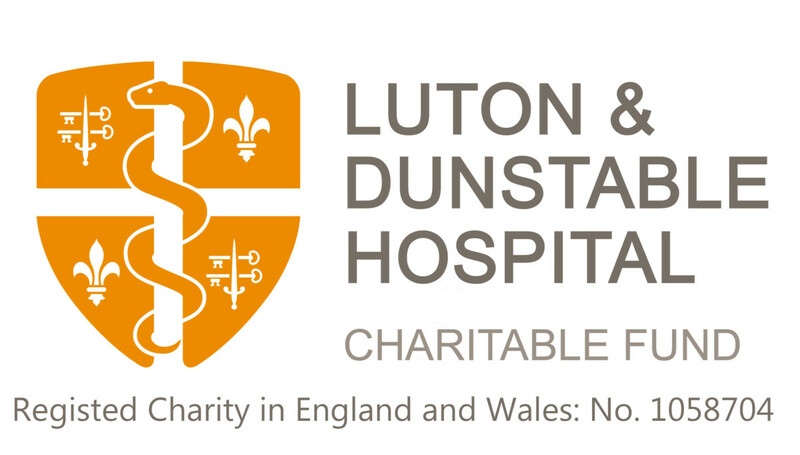 We raise funds each year through the charity and the ward to support projects above and beyond the NHS provision. Recent projects include; new sensory equipment for the play room, portable sensory items for the bays and we are currently raising funds for a new teenage area. The reason we raise funds for projects like these, is to lessen the stress and anxiety for the patients and family and as a result, improve the patient’s responsiveness for treatment. If you would like to support the Children’s ward, please contact us on 01582 718289 or email us.